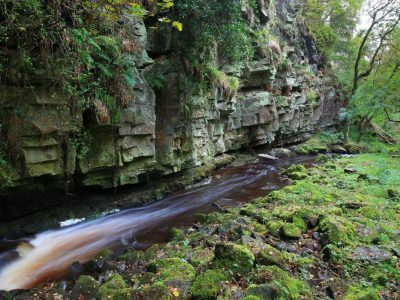 Pleasant walks and picnics can be enjoyed at this wonderful beauty spot on Hadrian's Wall. It’s great to explore Walltown with its tall crags around the large hollow left after quarrying. Here you can see how Hadrian’s Wall was built on the sheer north-facing edge of a great wave of volcanic rock. 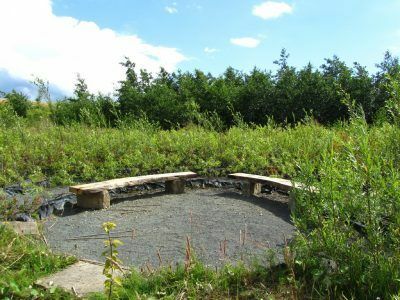 Walltown features woodland, meadows, wildlife lakes car parking, toilets and firm paths. Pleasant circular walks can be enjoyed with great views all around. Regretfully, Walltown Kiosk will not open in 2018 as we have some plans for its refurbishment. We apologise for any inconvenience. A chance to walk through thousands of willow plants in 20 different colours. It was designed by artists Glynis Rose and Ruth Gowland and planted in 2011. The project was initially developed and managed by the artists in conjunction with Ron Moule of Twhist Community Arts. The labyrinth constructed at Walltown is based on the pattern of the seven-path Cretan labyrinth. More than 1000 willow trees have been planted to create the walls, using over 20 different varieties and a range of colours. The trees, once fully grown, will form a giant labyrinth measuring more than 150 feet in diameter. With only one path in and out, there is no chance of getting lost. Walltown is our annual home to our National Parks Week celebrations. The impressive Walltown Crags are a great place for climbing. have good public access, including firm ground for wheelchairs. The sites are generally freely accessible at all times – please check the links for any special access arrangements. From the A1, follow A69 to the B630. Take the Glenwhelt Bank/B6318 to your destination. The Hadrian’s Wall Bus stops at Walltown. 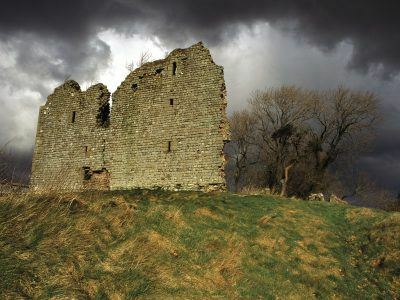 Visit the ruins of a 12th-century castle. 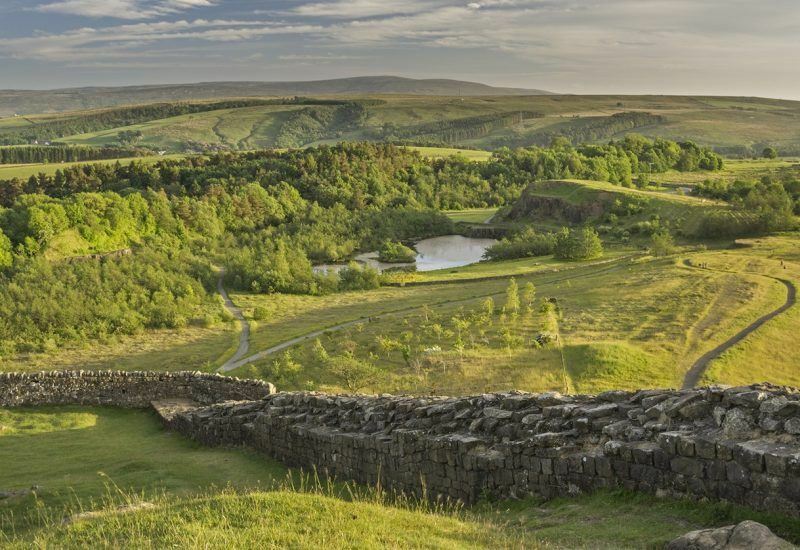 A great location from which to explore the iconic Hadrian's Wall. With a young family, we find ourselves returning to Walltown Country Park on Hadrian’s Wall time after time. We take a picnic and walk our dogs. The accessible paths are great for our three-year-old on his balance bike and there’s plenty of space for him to run around.